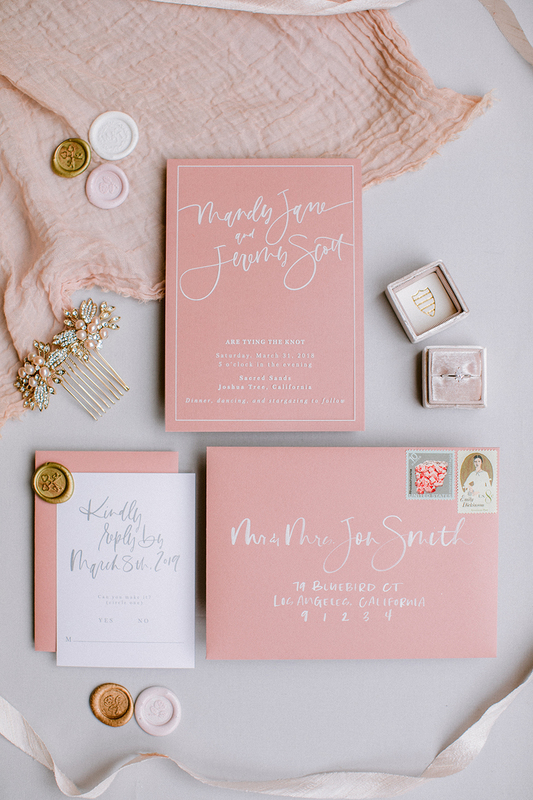 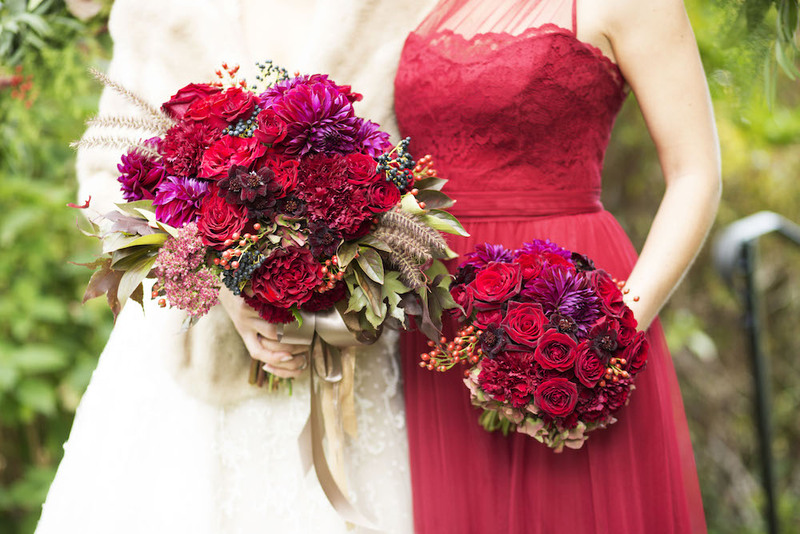 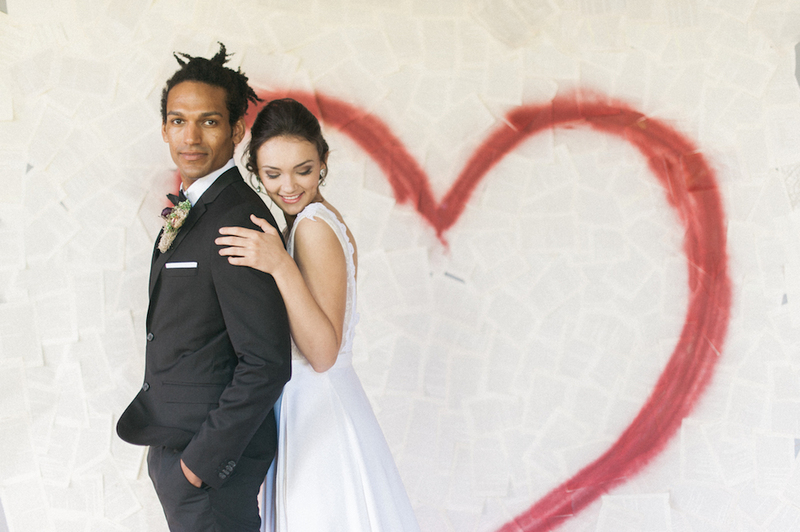 What better way to celebrate everlasting love than with a wedding on Valentine’s Day? 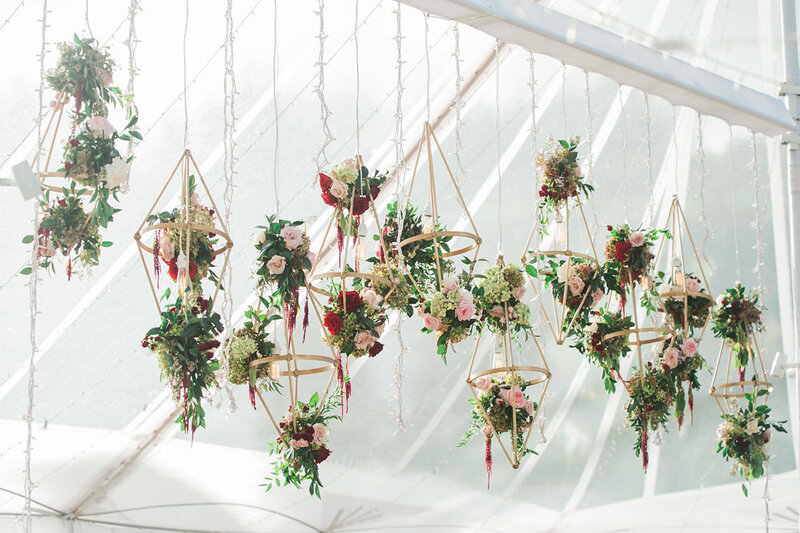 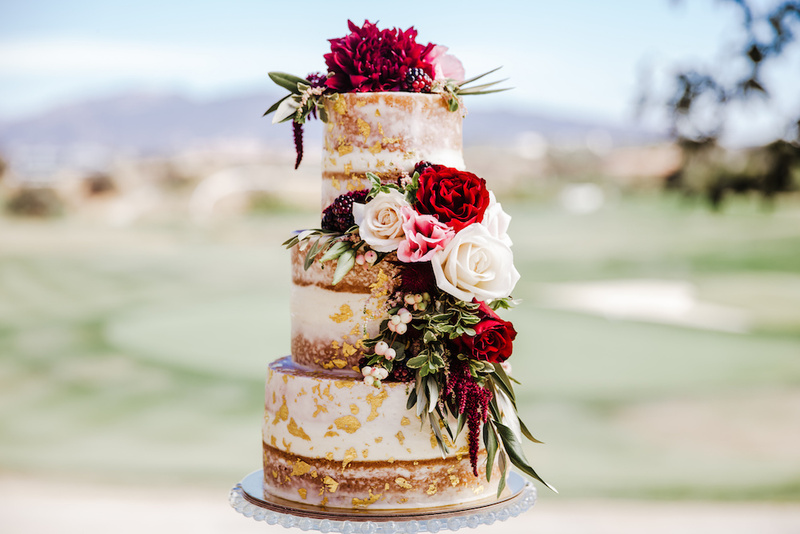 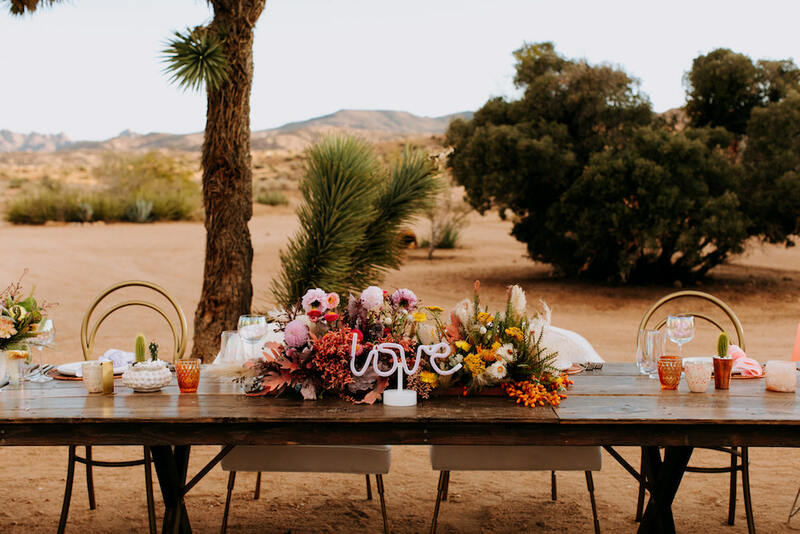 It is really easy to have a wedding that lands on a holiday go from trendy to cheesy so we thought we would round up some helpful non-cheesy ideas. 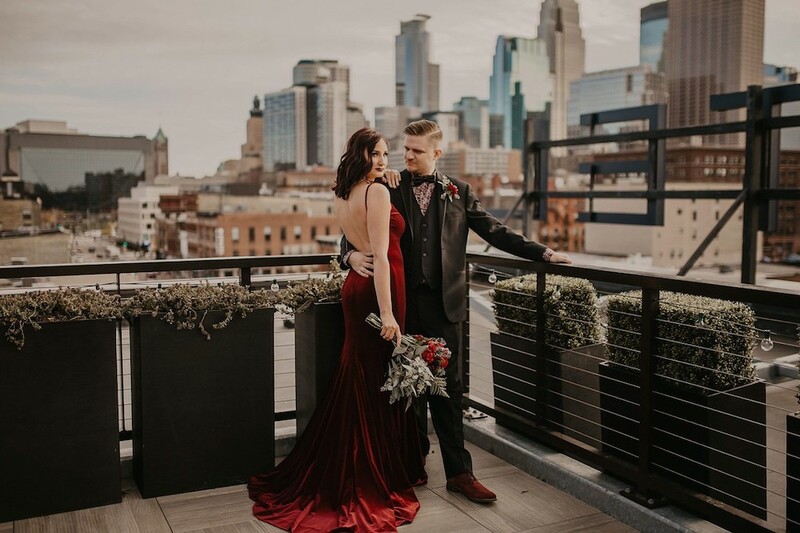 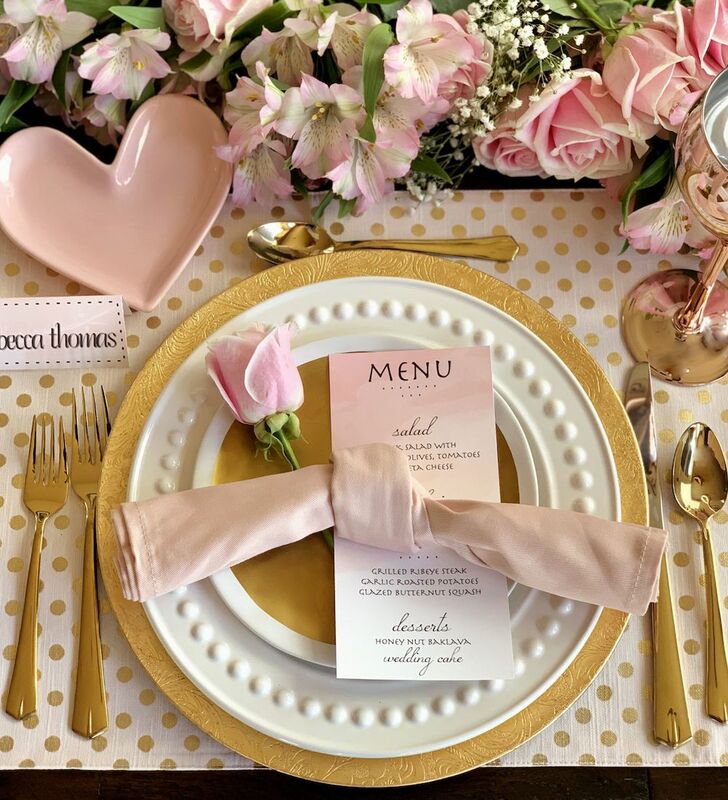 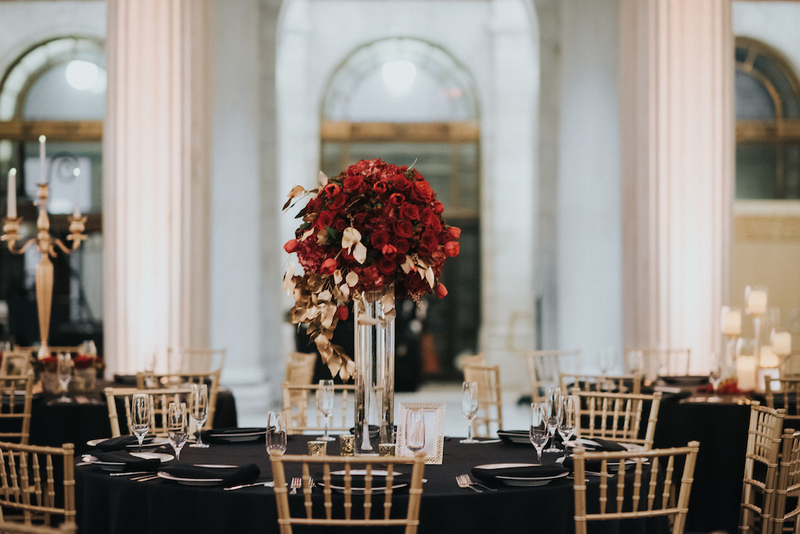 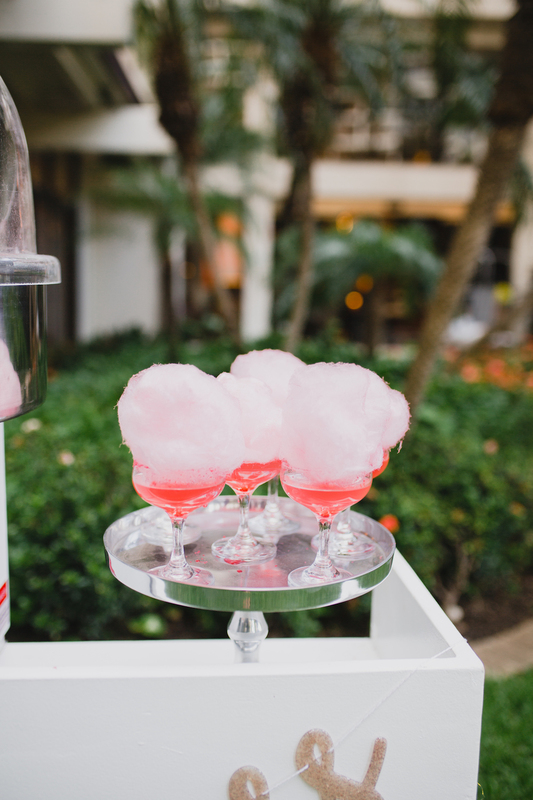 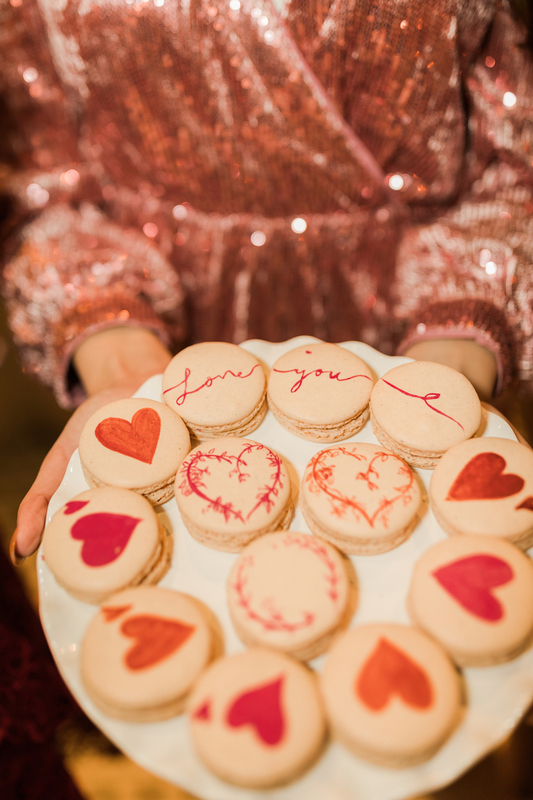 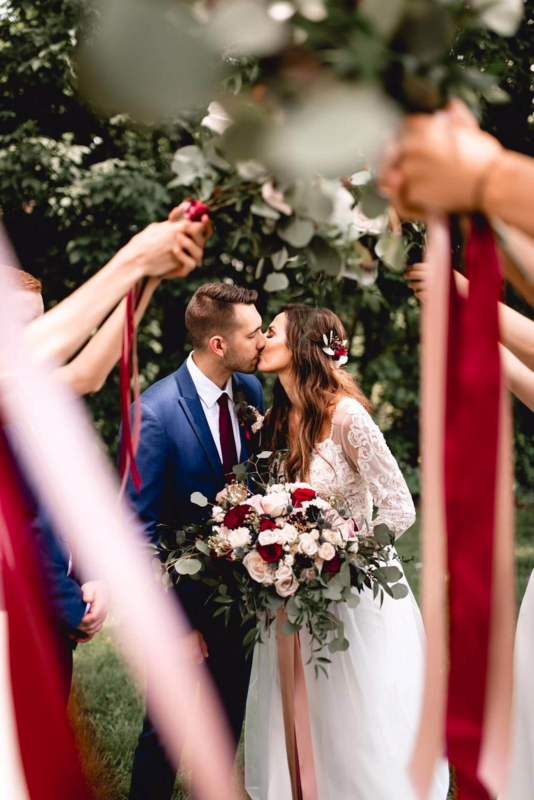 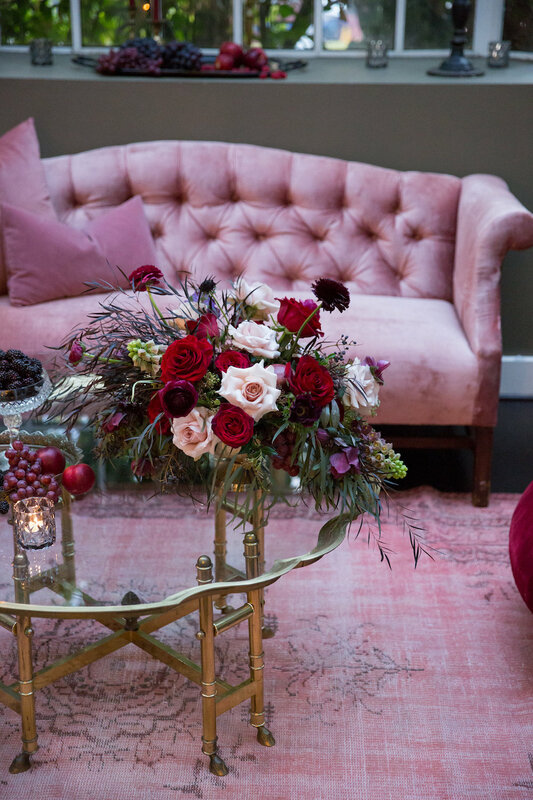 From dresses to decor we have tips and photos that will show you how you can embrace all the romance with tasteful & non-cheesy Valentine’s Day wedding ideas.